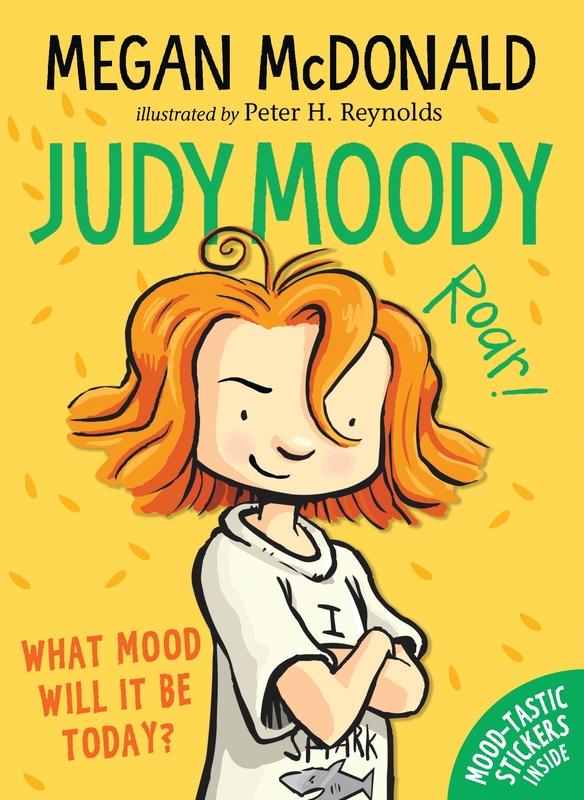 Bad moods, good moods, even back-to-school moods – Judy has them all! Meet Judy Moody, her little “bother” Stink, her best friend Rocky and her “pest” friend Frank Pearl. Judy has a mood for every occasion, but when a new teacher gives the class a “Me” collage project, Judy has so much fun that she nearly forgets to be moody at all! - A photocopiable WAY-NOT-BORING activity sheets including ‘How to Draw Judy Moody’ and ‘I’m in a MOOD to Read’ door hanger! Share photos of your Judy Moody displays with Kimberley.Sheehan@readingagency.org.uk or on social media by 22 June and you could win some THRILL-ER-IFIC prizes. The best 20 will receive a set of Judy Moody books (1-7 in the series). Toadly awesome! Walker Books can’t wait to hear about your MOOD-tastic events in your library. Keep us updated by sharing any news and photos via Twitter by tagging walkerBooksUK, readingagency and using the #judymoody. For more DOUBLE-COOL activities, visit www.judymoody.com.